Umbrella insurance is one of those things that is built to give you “extra” protection for those just in case moments. It protects your assets over and beyond your current limits on current policies. That means you have extra insurance coverage for your homeowners policy, auto insurance policy, and any other insurance policies you may have where you feel you may need additional coverage. As a homeowner, you may have someone visiting your home. If they slip and fall, you could be held liable for their injuries and any other damages sustained. An umbrella policy is extra assurance that their bills will be taken care of without you suffering a huge hit. It helps avoid certain lawsuits and keeps your finances in order. With an umbrella policy, any damage or loss to someone else’s property will be covered. That could mean your kid playing baseball and accidentally shattering someone’s window, to damage to a vehicle where you are the party at fault. For example, if you have a dog and they bite someone, you’ll be thanking yourself that you have an umbrella insurance policy. Additionally, if you have guests over and they slip and fall on your property, those injuries will be covered under this type of policy. This type of insurance also comes in handy under other personal liabilities. If you are ever sued for slander or libel, or someone accuses you of malicious prosecution, this policy will cover your expenses. Although this type of policy is often ignored, discussing the possibility of having an umbrella policy in place to protect your interests with an agent can give you more information and peace of mind. Adding this additional coverage to your policy is important to consider if you are someone that has a lot going on, whether you entertain a lot, have a number of individuals over, have a business to run or have other situations that could put you in a position to compromise your investments. If you use your automobile a lot to transport things or are just on the road a lot, having an umbrella insurance policy to supplement your auto insurance policy could be just the thing you need. Or, if you transport a number of people from place to place, this would come in handy if you were to ever get in an accident and someone got hurt. If you are a parent that transports a lot of kids from place to place, this is a policy that should definitely be considered. Understanding how an umbrella insurance policy can meet your needs will benefit you in the long run. It’s always better to be safe than sorry. 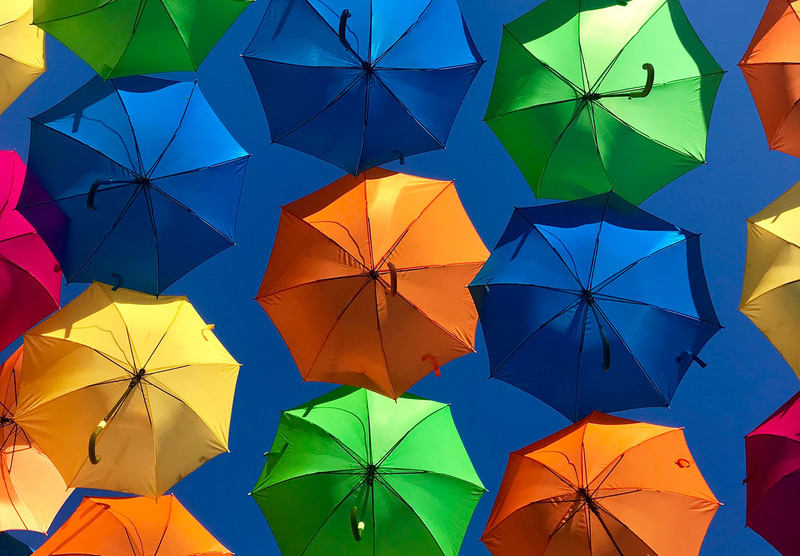 To determine what the appropriate umbrella coverage is for your unique situation, consult your property and casualty insurance provider.